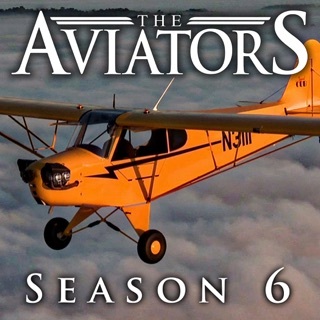 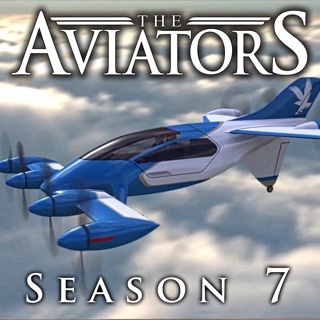 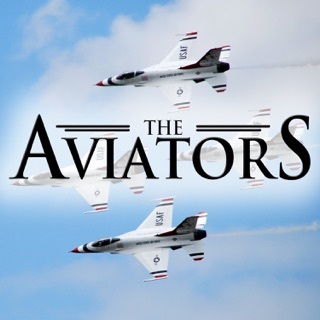 “The Aviators” is an award-winning weekly TV series featuring interesting people, the latest aircraft, the coolest technology and the best fly-in destinations. 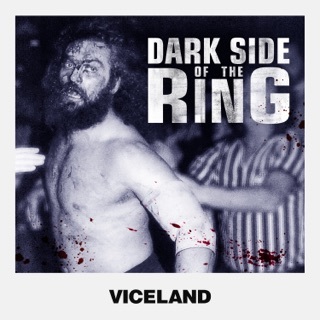 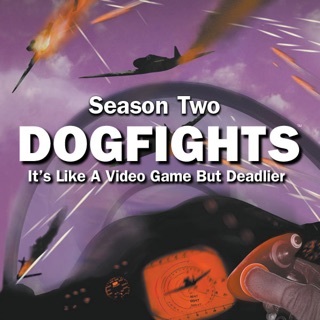 It’s action, intensity, and adrenalin mixed with education, entertainment, and beauty. 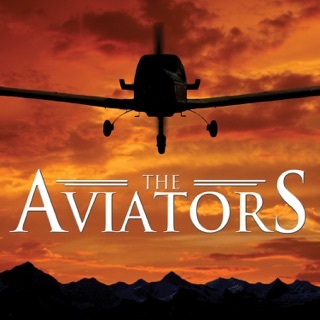 The Aviators is for everyone who has ever gazed skyward. 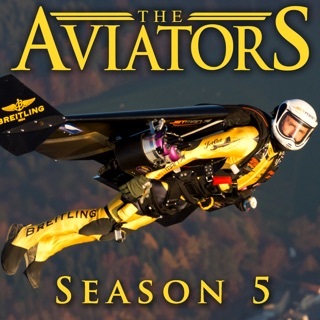 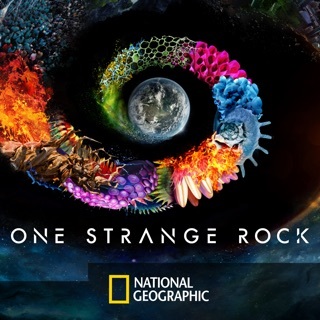 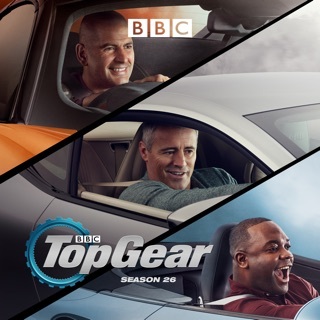 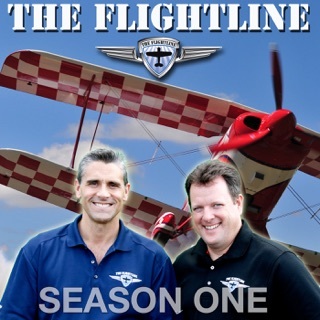 Season 4 takes viewers on new adventures from aerobatic flying to Goodyear airships to behind the scenes of a major airport terminal. 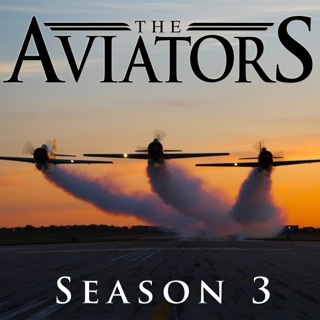 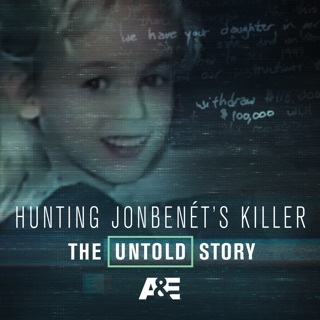 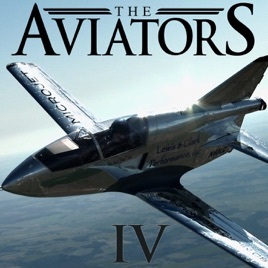 © 2013 The Aviators Season 4 Productions Inc.